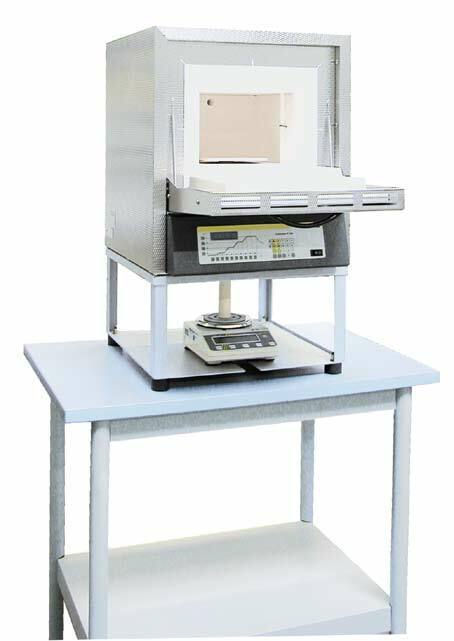 This complete system, with an furnace, integrated precision scale, and software, was designed especially for combustion loss determination in the laboratory. The determination of combustion loss is necessary, for instance, when analyzing sludges and household garbage, and is also used in a variety of technical processes for the evaluation of results. The difference between the initial total mass and the combustion residue is the combustion loss. During the process, the software included records both the temperature and the weight loss. Please contact us for further information on the available balances for this item. This item ships with either the E1500 or E6000 balance. 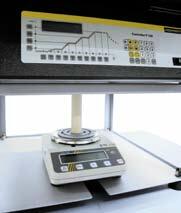 The E3000 balance is available at an additional £304 + VAT.